PHILADELPHIA (The Philadelphia Tribune) – Classroom instruction is an important part of the educational process, but it has its limits. The group, Inspiring Minds, is helping to exceed those limits by offering opportunities for students to learn and explore subjects and issues they might not be able to learn in class. 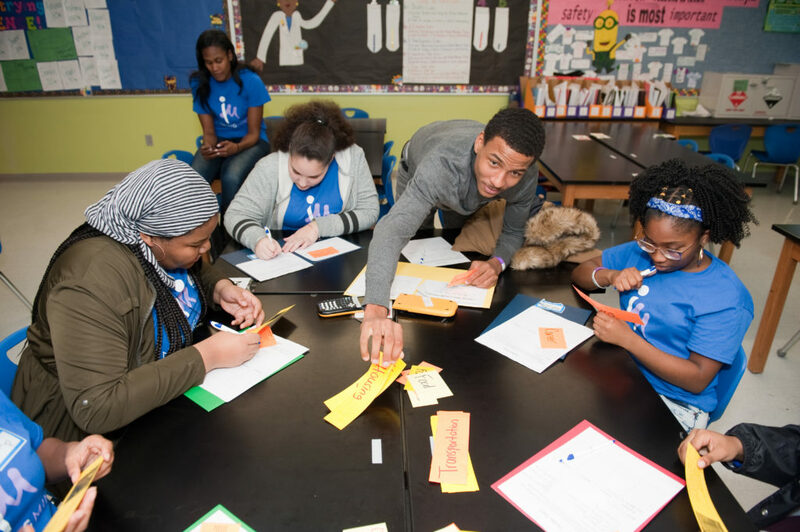 That was the motive behind the formation of the group Inspiring Minds which hosted its first Bridging the Gap Diversity Youth Conference held at the Mastery Charter School-Pickett Campus on 5700 Wayne Ave. in the Germantown section of the city Saturday, Dec. 15th. The students and guests attending the event had an opportunity to attend panel discussions and workshops on a variety of topics often not discussed in classrooms during school hours. “The goal is to bridge the gap between these young people and the larger society,” said Inspiring Minds Philadelphia Executive Director Andrea Garner. Garner said there is a gap between the youth and larger society that continues to widen and that the voices of the young needed to be heard. “Today I wanted to give them a chance to voice their feelings and emotions on different things that are happening in their lives and start to be the bridge between them and the larger society,” Garner said. Ready the full story at PhillyTrib.com. Your gifts of time, talent and money make a huge impact on the lives of the 500 students we serve annually. © 2017 Inspiring Minds. All Rights Reserved.